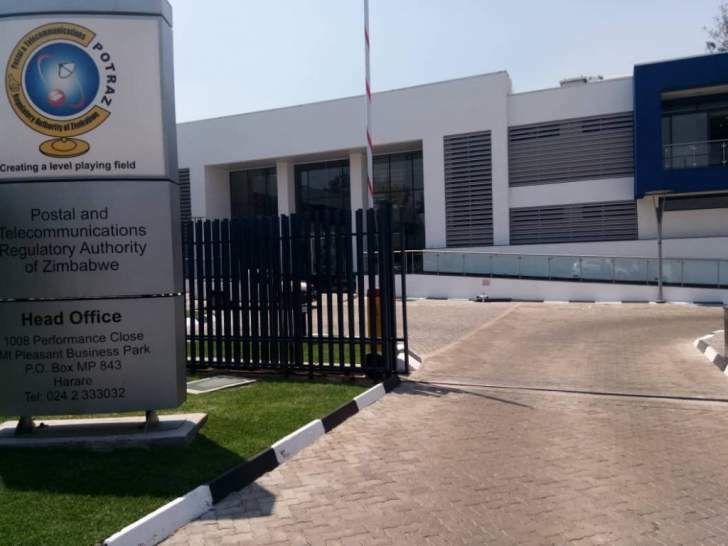 The Postal and Telecommunications Regulatory Authority of Zimbabwe (Potraz) has extended the toll-free platform number 112 to people who want to report all emergencies, like accidents, floods or sickness to authorities without using airtime across networks. Speaking in Donsa, Silobela, during a consumer awareness and educational programme on Thursday, Potraz head of consumer affairs and publicity George Manyaya said the 112 platform would help consumers to report emergencies which affect them in their communities. "As regulator we are concerned about our consumers' welfare. You note we have this Cyclone Idai which ravaged Manicaland and as regulator we came up with the idea to empower consumers by providing them with the 112 platform which is not only for reporting floods or accidents but also sickness in their communities by calling for ambulances," Manyaya said.